Travis & Zack head into the badlands searching for the rush of antelope hunting. 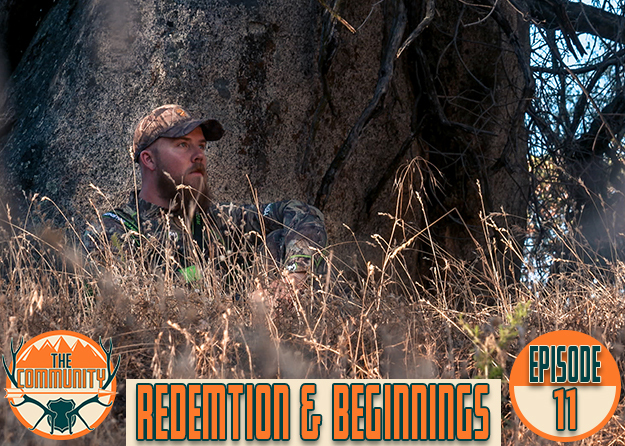 Travis opts for the water hole blind, while Zack puts boots on the ground with hopes of filling his tag spot and stalk. This would be both of their first ever antelope tags that they have filled. Produced by Montana Wild.